Well-tailored, spruced, dapper or in some cases, dope, that’s how modern menswear should look NOT feel. We men rely on our primal wits to appreciate and decide – Adam didn’t feel to take the first bite, didn’t he? It is in our nature whether you’re gay, straight or bi. Men need not a lot of styling, we dress up and let the look speak. 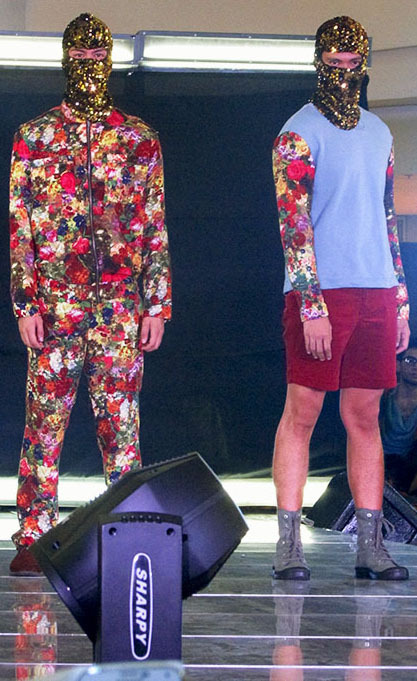 And where Fashion Weeks dictates upcoming trends (with the rapidly evolving menswear looks), Filipino designers here and around the globe do ramp up the competition and our menswear design industry is no different. 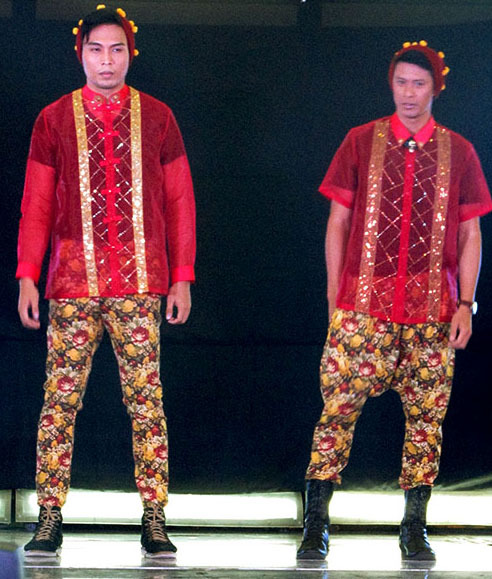 On its fourth season, Pilipinas Men’s Fashion Week showcased genres upon genres of holiday menswear looks on the runway – we saw country, androgyny, elegant, street, ready-to-wear, formal and active wear and couture, it was definitely an exciting fashion show. Day one kicked-off with fashion forward and innovative looks, a great display of Filipino menswear craftsmanship and design. 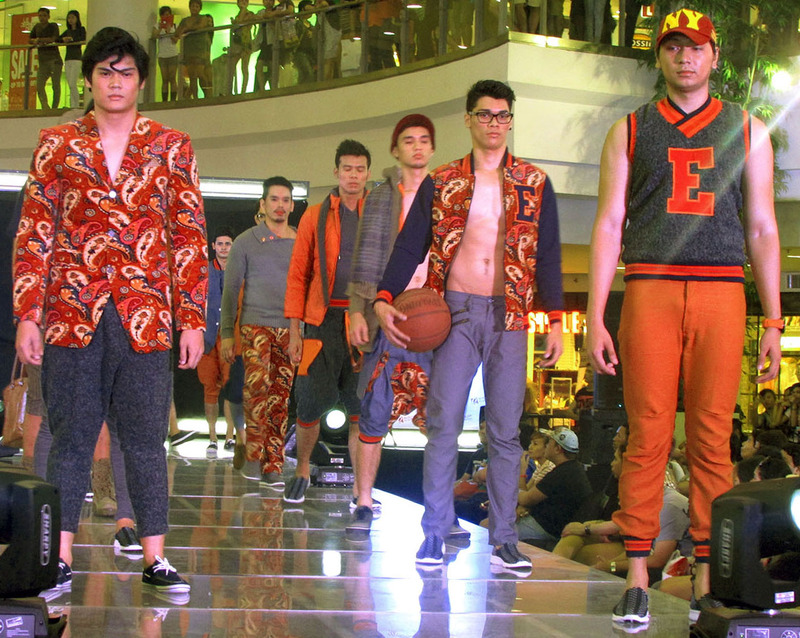 Here are the first six of 13 designers who showcased their collection during Pilipinas Men’s Fashion Week Holiday 2014 DAY 1. 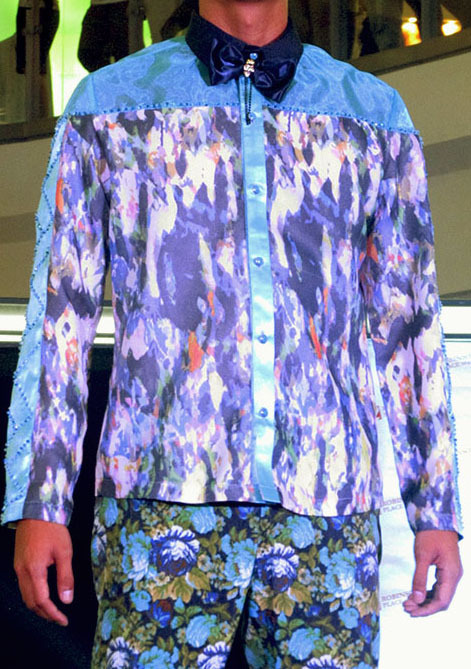 Sophisticated and elegant menswear pieces in rich festive colors and with bold floral patterns. Light, cooler vests and shirts in subtle floral print and suit coats with floral details. 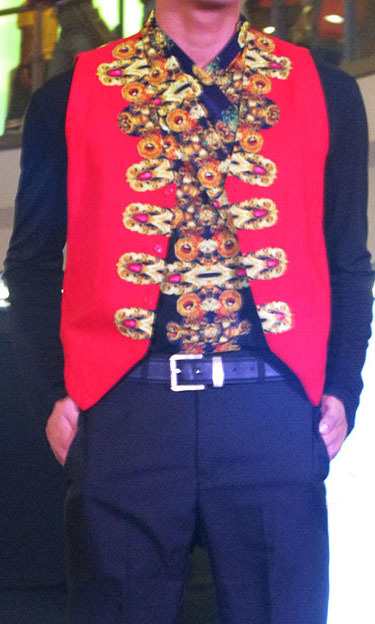 Mix of street and formal wear pieces in holiday colors of red, blue and gold amped up with matching floral prints. Active wear yet cutting-edge menswear looks in black and darker tones of red and blue. Vivid ethnic-inspired print and embellishment on formal wear pieces in divergent red and blue hues. 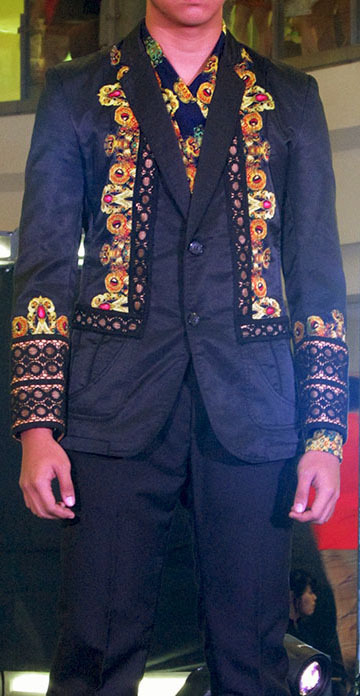 See the rest of the Day 1 designer collections on my next blog – (Part 2 of 2) DAY 1 – Pilipinas Men’s Fashion Week Holiday 2014, coming soon!